This beautiful image from photographer and PADI Divemaster Sophie Hart is featured on the 2016 PADI Diving Society membership cards. 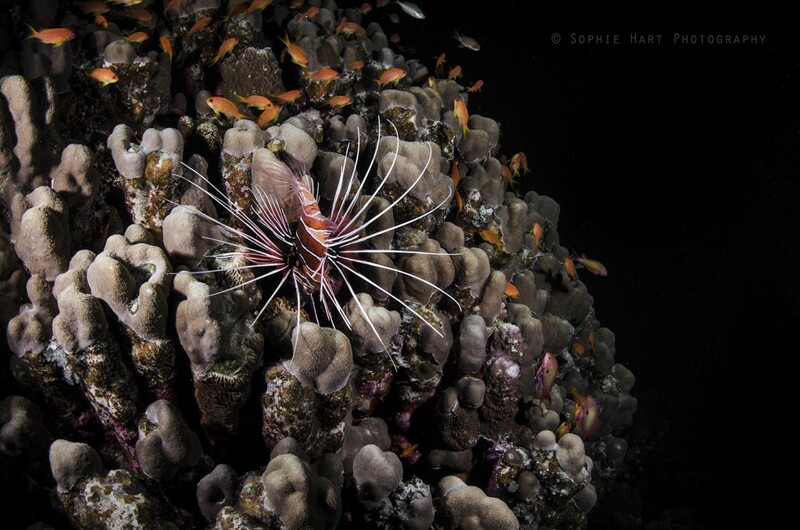 We sat down with Sophie as she described the dive behind the shot, as well as some other insights into her budding career as an underwater photographer. 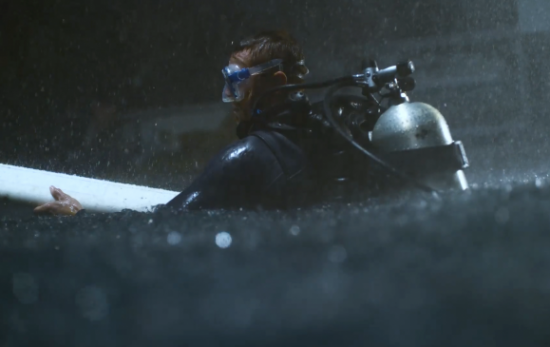 When did you become a PADI diver? I did my Open Water course in 2011 at Stoney Cove, a quarry in Leicestershire, England. I had found a University course in Falmouth, Cornwall, which involved marine photography and scuba diving, and I knew that’s what I wanted to do for the next three years, so I went and did my Advanced Open Water shortly after! Ever since then I’ve never wanted to stop and my love for the ocean has grown and grown. As of summer 2015 I became a PADI Divemaster with Divemaster Internship Academy in Tenerife. I had such a great time doing the course and learnt so much, and its great knowing you have the chance to assist and inspire other divers about something you love. It’s also opened up my options regarding underwater photography. Being a Divemaster is awesome for now, and I would love to take my training further and become an Instructor in the future. 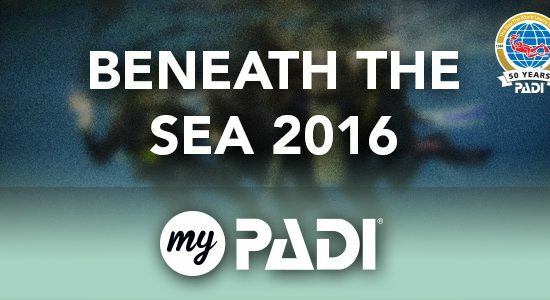 Tell us a little about the dive that we see on the PADI Diving Society card. This photo was actually taken in Abu Ghusun, Egypt. 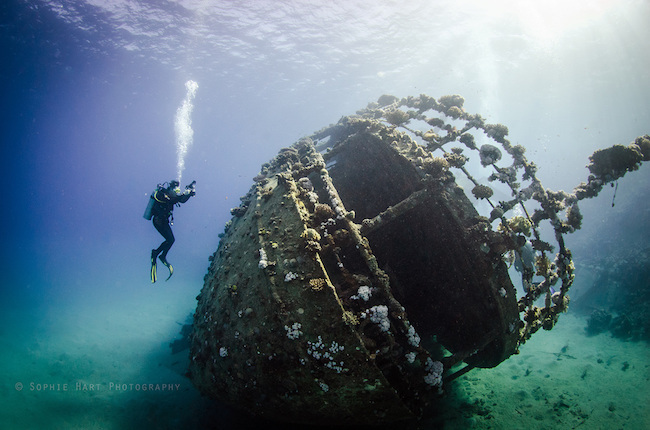 The wreck is called the Hamada and sunk in 1993. It was awesome to swim around and see all the beautiful coral and life thriving on it. The very bottom was at 18m, but for most of the dive we were fairly shallow so there was lots of natural light available to photograph with. I was with my University on a trip and we were the only ones at the dive site. I saw one of my fellow students taking photos from the side and it was one of only a few moments where there weren’t other divers in the way, so I took the opportunity to capture it! Along with the reef surrounding it, it was a really beautiful site to dive. Where are some of your top dive locations? Egypt has been my favourite location so far! 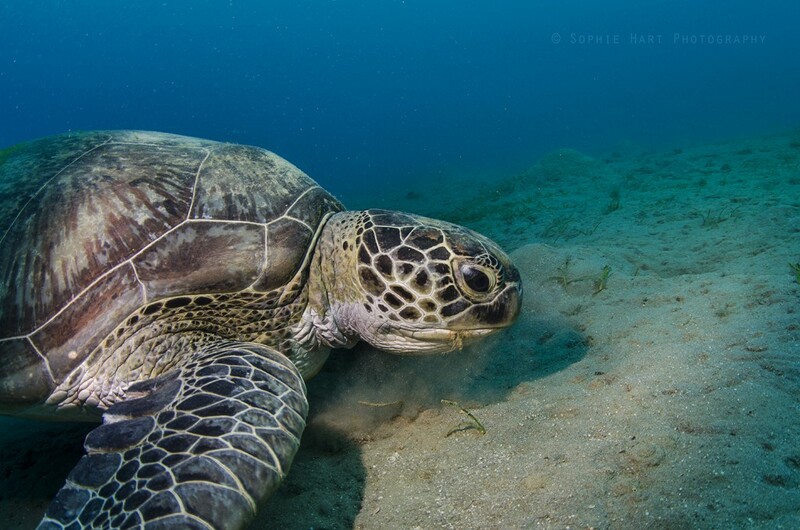 I’ve dived in Sharm el-Sheikh, Hurghada and Marsa Alam. The best dive I have done so far was at Elphinstone reef, in Marsa Alam. We were told before the dive that we might see oceanic whitetip sharks and although it wasn’t guaranteed, we were all obviously super excited. After a bumpy RHIB (rigid-hulled inflatable boat) ride out to the reef, we rolled in onto this beautiful wall of coral surrounded by marine life; lionfish, moray eels, turtles and thousands of other colourful fish. During the second half of the dive, two oceanic whitetips came cruising along and it was such an incredible experience to be so close to these beautiful inquisitive animals. I’m obsessed with sharks so getting to see them in the wild was amazing! I’ve also dived in Tenerife, Turkey and a lot in the UK, mostly in Cornwall, due to being at Uni there. A lot of people are surprised there’s anything to see in our waters; there are lots of colourful anemones, jellyfish, spider crabs, seals and even dolphins if you’re lucky. And cuttlefish, which are seriously cool little creatures. It’s cold, but the darker waters can make for just as beautiful photo opportunities. What inspires you as an underwater photographer? Ever since becoming a diver I’ve learnt so much about marine life and issues that surround the underwater world. It is sad to think it could be gone within the next few generations; I think photographers have a chance to try and capture this beautiful world so people can hopefully be inspired to take action and make a difference. 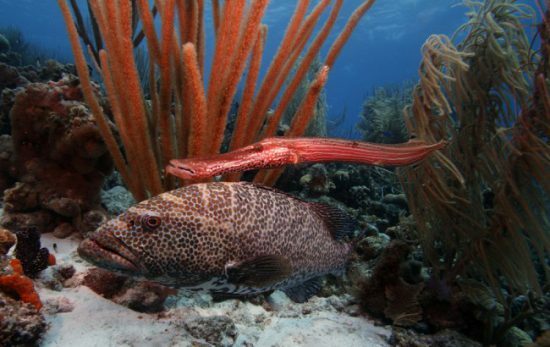 Your degree is in Marine & Natural History Photography. How does this give you a unique perspective as a photographer? I loved my degree, as it gave us a chance to learn photography and learn all about our subjects as well. For example, in my final year I chose to do projects on rockpools in Cornwall. 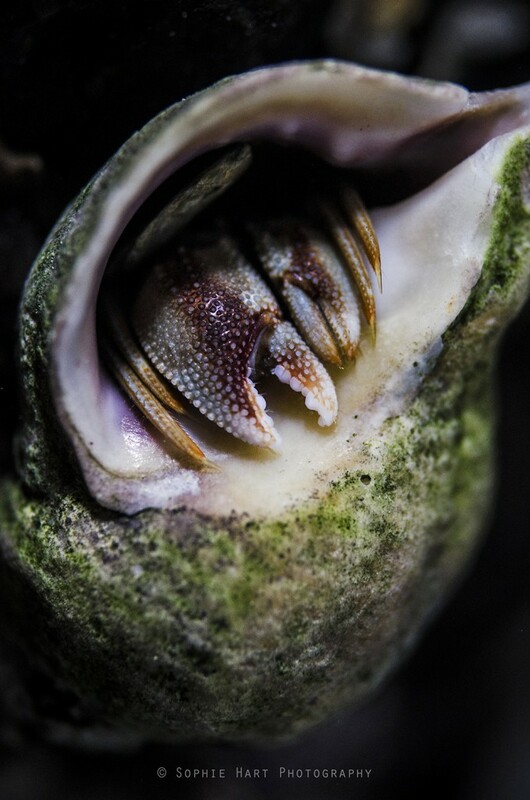 It gave me a chance to learn about the creatures living in rockpools in depth and it was fascinating to revisit the same spots on different days and times, and see what came and went. It definitely helps to learn about the subjects your shooting so you can learn their behaviours, the best times to photograph them, etc. We also learnt a lot about conservation and environmental issues. For me this was inspiring and motivating. It makes you want to take photos that will make people think and care about the marine environment. 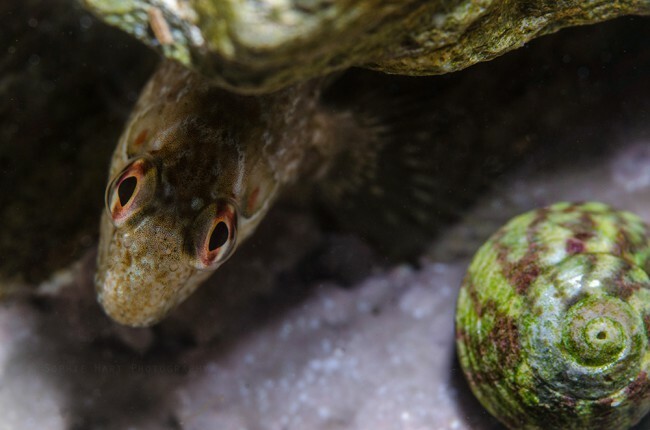 What is your favorite underwater subject to shoot? This is a hard one! I’m not sure I have a favorite subject, but I do love photographing turtles. I have seen them almost everywhere I’ve dived and I love how charismatic they are. Some are really shy, while others are curious and playful and love the cameras. They’re usually not too bothered by your presence, which makes them great subjects to photograph. Is there anything (or anywhere) on your bucket list that you haven’t had a chance to photograph yet? So many places, where to begin! I would love to visit the Philippines & I’ve heard the marine life in Indonesia is beautiful. 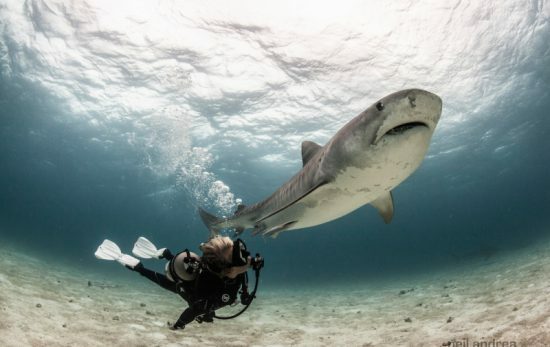 I think the top of my bucket list would have to be visiting the Bahamas for the hammerheads and tiger sharks. Any advice to aspiring underwater photographers? It’s not my full-time job, although I would love it to be one day! I’m really grateful that I was given the chance to do it at university and even as a hobby you get to capture a world that most people don’t see. If you’re interested in marine life or conservation its an awesome way to learn about them first-hand. It really helps to start by taking photos on land- practice your lighting and composition, and properly get to know your camera first, as it all becomes a little more challenging underwater. Furthering my dive training has really helped me improve as a photographer too, as it allows you to be more confident and relaxed underwater and avoid harming any marine life. Share photos with other underwater photographers, get feedback and really get inspired. 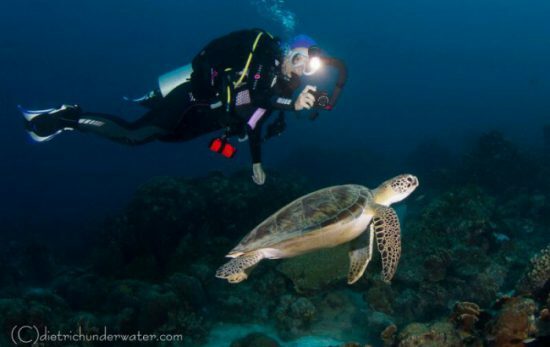 For anyone considering starting underwater photography, just go for it – it’s a lot of fun and something you wont regret! Check out more of Sophie’s work on her website and Instagram. Interested in becoming a member of the PADI Diving Society? Learn more here.